Back in February, I saw Dr. John LaPuma speak at the Dad 2.0 Summit. He was talking about men's health and nutrition. I thought he was a great speaker, and saying some things I hadn't heard before about Low T, about men vs. women dieting, and about the importance of knowing your numbers. 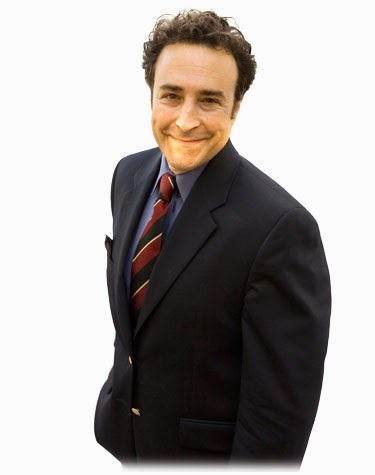 He was a great guest and chockful of all kinds of information about the fallacies and tribulations of Low T, and about the nutritional part of dieting. 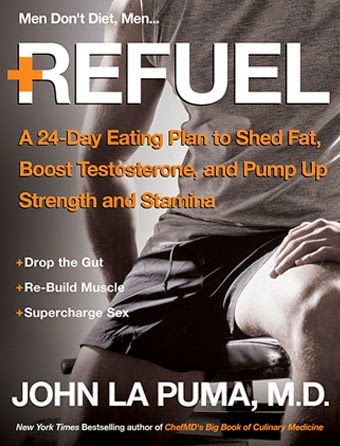 As part of the interview process, I got sent his latest book ReFuel: A 24 Day Eating Plan to Shed Fat, Boost Testosterone, and Pump Up Strength and Stamina. I've been reading it, and thought I'd let you know about it. Since May I've done pretty well ( lost nearly 50 lbs) but I have another 60 or 70 to go before my goal-weight of 199, which might not be achievable, as I don't think I've been under 200 since I was 16. However, over the last 3 months I've plateaued, and I recently had some surgery, so I haven't been exercising-- and well, I'm starting to move in the wrong direction again. I need to move the needle in the other direction. So this book is coming at the perfect time for me. Dr. LaPuma's basic idea is pretty easy to grasp--Here are the 4 ideas at the heart of his plan. Know your numbers (if you listen to the podcast or buy the book, he'll tell you what numbers are the important ones.) This is about setting both a baseline, and achievable goals. One example is that your waist size should be half of your height in inches, but be careful-- your pants size and your waist size are not the same! Get support. one of the most important things you can do is to get your spouse or significant other to support you. It's humbling a little, and it's difficult, but you are going to need that support to reinforce new habits, and to let your bad habits hit the road. 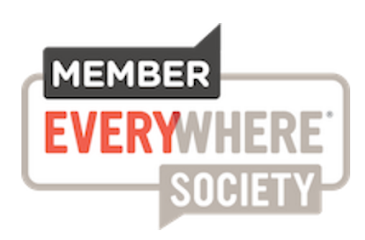 If you can't get your wife or partner to support you (or don't want to) there is an online "VIP" community that Dr. LaPuma promotes, but it does cost money to join ($10 a month). It does also include (I think) a quarterly conference call with Dr. LaPuma, so it may be worth it to you. My plan is to follow this plan during the month of May (I'm traveling a lot during April) and check back in about my progress.